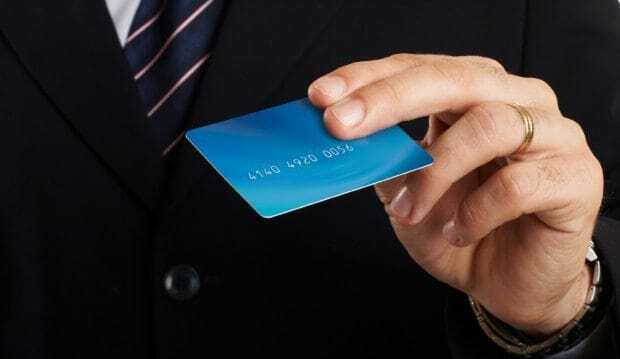 Debt.com » News » Credit & Debt » What Good Are Business Credit Cards? They have specific perks that might fit your needs — even if you don't own a business. 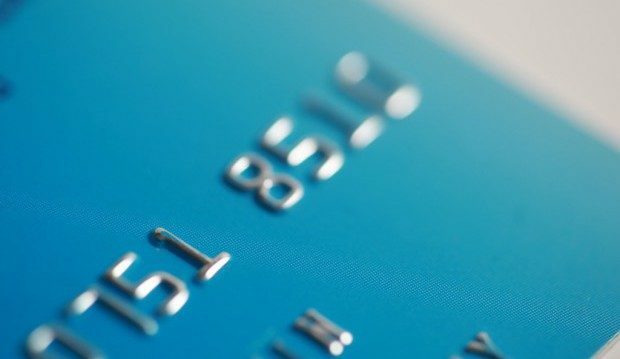 Many credit cards come in personal and business versions. Yet most of us don’t drive personal and business cars or choose between personal or business hotels. 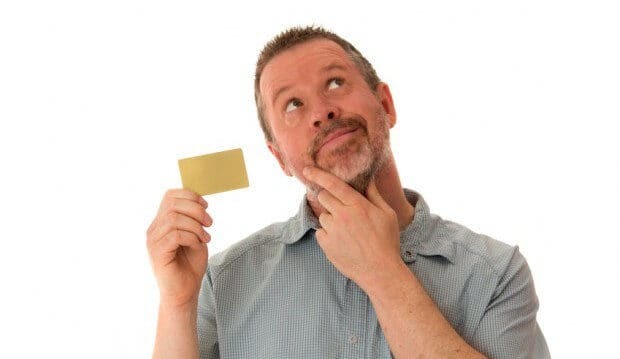 So what’s the point of having a business credit card? At the very least, business credit card owners want to keep their personal and business expenses separate. This practice makes it easier to pay a business credit card bill from a business’s bank account; while paying personal charges from a business owner’s personal checking account. Beyond that, business credit cards can have other benefits. 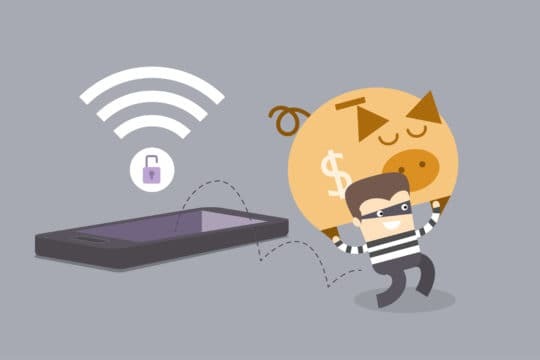 They’re more likely to offer better reporting capabilities and have some ability to track or limit the spending of employees who are authorized cardholders. Reward credit cards for business users often feature bonuses for purchases that businesses are more likely to make. 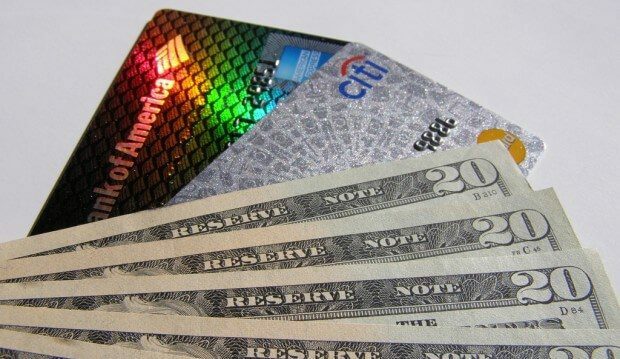 For example, the American Express Simply Cash business card offers 5 percent cash back at U.S. office supply stores and on wireless telephone services. 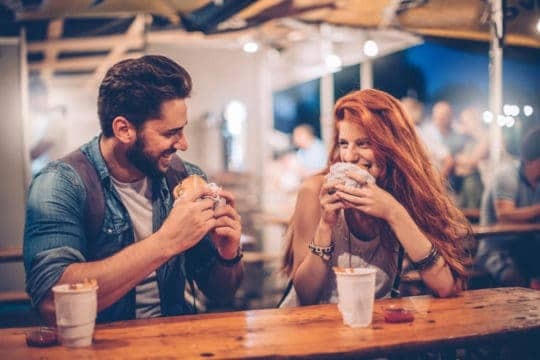 But what if you want to earn 5 percent cash back at office supply stores and on your mobile phone bill; but you haven’t yet opened up a cupcake shop or purchased your favorite wine bar? Don’t worry, these cards are also given to sole proprietors; which includes just about everyone who has ever bought or sold anything. If you have ever used eBay or Craigslist; you can honestly apply for a business credit card as a sole proprietor. In fact, new businesses are welcome to apply for business credit cards. You merely need to have the intention of having some business expenses. In other words, anyone can apply for a business credit card, and cardholders never need to justify their expenses to their bank, so long as they just pay the bills. 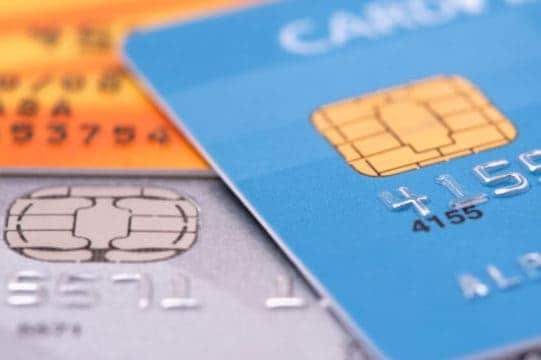 One notable difference between a business credit card and a personal one is that business credit cards are exempt from many of the protections of the CARD Act of 2009. 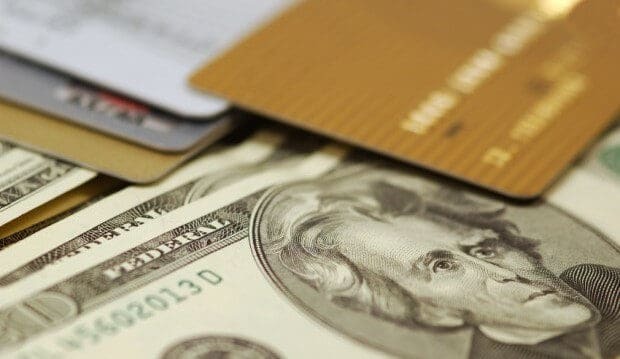 Nevertheless, most card issuers have chosen to voluntarily extend the more favorable terms of their consumer cards to their business credit card lines. 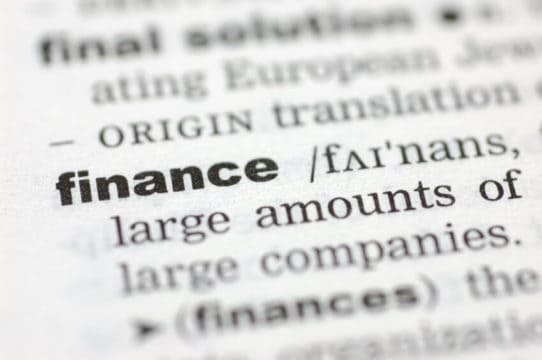 On the other hand, small business owners who apply for a card using their business’s Employer Identification Number (EIN) will benefit from not having their personal debt to credit ratio affected. This means their credit scores won’t reflect the debts incurred on their business cards in the same way their personal card’s balances are. So how can you leverage business credit cards to earn more rewards? One way is to use the United Mileage Plus Explorer Business credit card instead of the personal card. The business card is identical, except that it offers double miles at restaurants, gas stations, office supply stores, in addition to tickets purchased from United. Another strategy is to apply for both the business and personal versions of credit cards with fantastic sign-up bonuses, in order to earn these rewards twice. So if you want to take your credit card usage to the next level; you should make it your business to consider more than just the personal version of your next credit card. 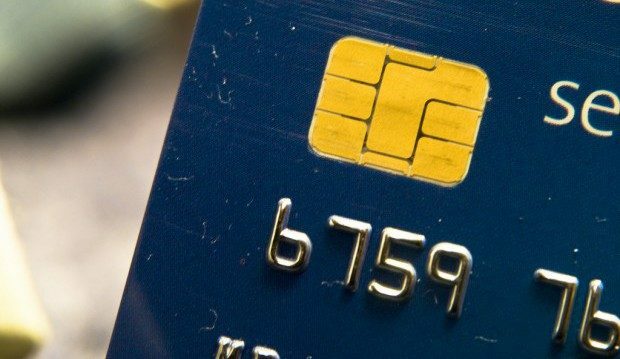 Published by Debt.com, LLC Mobile users may also access the AMP Version: What Good Are Business Credit Cards? - AMP.